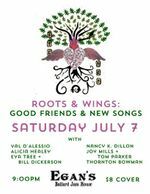 Nancy will be the Featured Performer at Seabold Hall's Second Saturday Concert & Open Stage Event! Donation Requested:$ 5.00-8.00 (no one turned away) - Free for kids under 12 and performers! This will be such a fun show !! I will be trading songs in-the-round style with 2 of my favourite Northwest songwriters: Local gems & legends, the ever-delightful & hilariously entertaining Scott Katz along with our good pal, Matt Price, who also manages to be ever-delightful, extraordinarily literate & entertaining in his very own lo-key Matt way ;-) I got to hear some of Matt's new songs at Lizzie's Garden Concert Series last month. They are breath-taking. 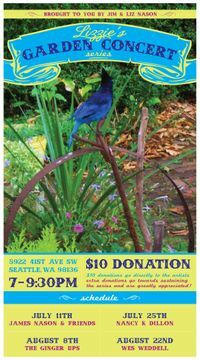 Join us if you can in the cozy environs of Couth Buzzard Books in Seattle's Greenwood District. Saturday, November 10, 7pm. No cover but tips/contributions most welcomed. FAR-West, one of five regions of Folk Alliance International, celebrates folk music through our annual conference. We invite you to join us this October -- to listen, celebrate, recognize, and enjoy the richness of folk music in the West. Excited to playing a co-bill with my Houston pal, Brian Kalinec who will be in Seattle while touring the Pacific NW with his duo: Kalinec & KJ !! Special Learning Series Event - Just $10! CD Release Show @ Tractor Tavern ~ March 4th 2018 - Tickets on sale startingJanuary 4, 2018. Tickets on sale at ticketweb.com or buy them at the Tractor. Visit the Tractor website for details. KBCS 91.3FM ~ Live radio interview with Sandy MacDonald on "Sunday Folks"
Nancy will be chatting with Sandy about her new release,"A Game of Swans" CD, and her Tractor Tavern CD Release Concert Sunday evening at 7pm. 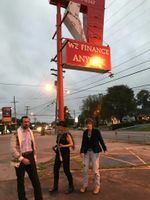 Experienced in acoustic recording & production, Wes Weddell, Chris Glannister and Nancy K. Dillon, will perform & enlighten the audience with knowledge of all phases of recording projects. Musicians from Pilgrim Media Services and Puget's Sound Productions. 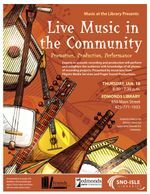 Funded by the Friends of the Edmonds Library and supported by the Edmonds Arts Commission. Community matters. Our nation's political affairs are undergoing change. And now, some things gotta be said. 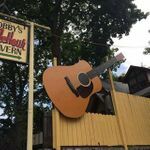 Please join a roster of Seattle singer-songwriters on Friday, August 11 at 7:30 pm at Couth Buzzard at 8210 Greenwood Ave. N. in Seattle for an evening of songs about our life and times. There will be topical songs about the state of our country. And there will be songs celebrating our nation's diversity. This is going to be a political night with heartfelt expressions of both concern and community. All are welcome. None are excluded. But I would expect a certain progressive sensibility to the evening of music. Don't agonize. Organize. Be the resistance. In the spirit of Sixties hootenannies, let's raise our voices in song. Come join your neighbors for live local music that lives in the truth. 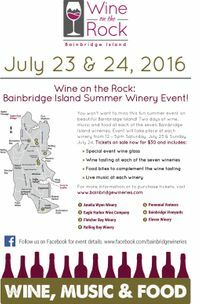 Hosted by David Guilbault. 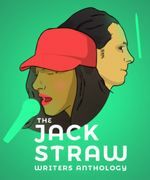 The Bushwick Book Club Seattle presents original songs inspired by The Jack Straw Anthology 2016 at the Ballard Homestead on December 10 at 2:00pm. 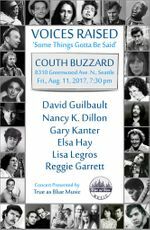 Couth Buzzard Books presents a Reading / Concert with Nancy K. Dillon & Peter Ludwin. 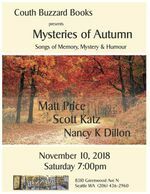 Peter will be reading from his new book of poems "Gone to Gold Mountain" based on a hidden slice of Eastern Oregon gold mining history as well as performings songs on autoharp and guitar. Nancy will be playing songs from her new EP "Live at The Royal Room" featuring historically based songs and stories such as "Louisville 1910", the story of the Colorado Coal Miners Strike and subsequent massacre and her story song about her great-grandfather, Asa Dillon, who was a train man and union official in North Central Kansas. 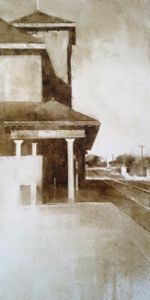 More about Peter Ludwin: Peter Ludwin is the recipient of a Literary Fellowship from Artist Trust and the W.D. Snodgrass Award for Endeavor and Excellence in Poetry. His first book, A Guest in All Your Houses, was published in 2009 by Word Walker Press. 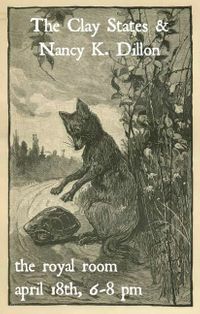 His second collection is Rumors of Fallible Gods, a two-time finalist for the Gival Press Poetry Award that was published in 2013 by Presa Press. Nancy will be performing in several Guerilla Showcases at the FAR-West Conference (in Bellevue this year ! ).....not a public event but stop by if you are attending FAR-West 2016 !! Showcase info to come - stay tuned. Nancy will be conducting a workshop in "Promoting Your Music to Radio" at 11:45am - 12:30pm in Workshop Space 2. NKD Solo Set at 1:15pm to 2:00pm on the West Stage. We'll be helping Egan's celebrate their 10th Anniversary ! Hope you can join us ! Music starts at 12:30pm and goes until 4:30pm ! Here is the lineup for Saturday - we will each be playing a 1 hour set with a break in between for some wine-tasting etc - hope you can stop by ! 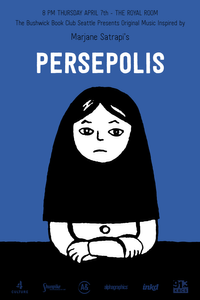 A dozen songwriters render their songs inspired by Marjane Satrapi's "Persepolis Vol 1" at The Royal Room in Columbia City. 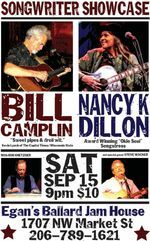 Nancy K Dillon in concert accompanied by steel guitar super-star Dan Tyack. Potluck before the show ! Nancy K Dillon in concert accompanied by steel guitar super-star, Dan Tyack. Gorgeous backyard concert under Jim & Lizzie's giant fir tree ! 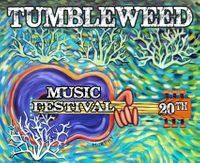 Potluck & musical fun - NKD will be joined by Wes Weddell. Sharing songs about America @ the cozy Couth Buzzard Books in Greenwood ! Songwriters In The Round in our favorite Bookstore ! More details to follow ! 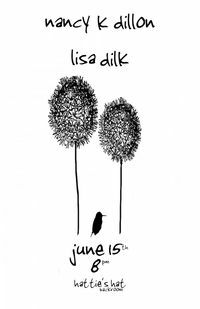 Co-Bill with Lisa Dilk at one of Seattle's hippest little tucked-away venues in Olde Ballard ~ There will be songs. There will be stories. Please join us for a fine evening. 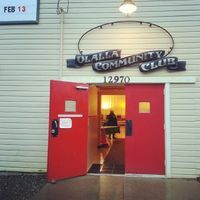 Details: Solo show ~ NKD Returns to Beautiful Snoqualmie ! Stop in for brew 'n' tunes. 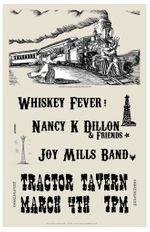 Nancy K Dillon returns to Egan's Ballard Jam House in Beautiful Downtown Ballard. This show is a co-bill with "Society of Broken Souls" the newest incarnation of our pals Dennis James and Lauryn Shapter who will be in Seattle on tour from Iowa. Doors @ 8:30pm | Show @ 9pm Sharp. Details: Stay tuned for Details ! NKD Solo Show - 2 sets on the sweet stage at Pies & Pints Pub in Seattle's Roosevelt District. Fine sound - fine brews - fine folk - fine food - you too I hope ! Early show at The Royal Room in Columbia City ~ Antebellum Americana ~ Co-billing with The Clay States. Bushwick Book Club Seattle presents Songs Inspired by Steve Martin's Born Standing Up. 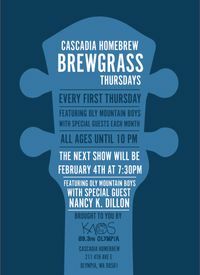 The event is at Dusty Strings in Fremont. More details to come.